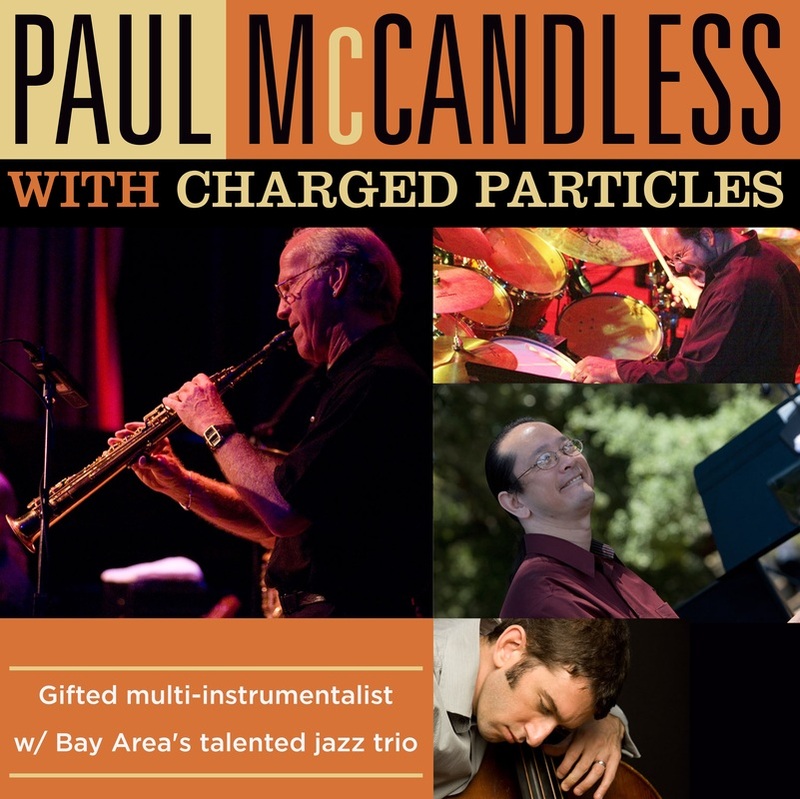 watch cp with paul mccandless - Charged Particles: Jazz with a Spark! 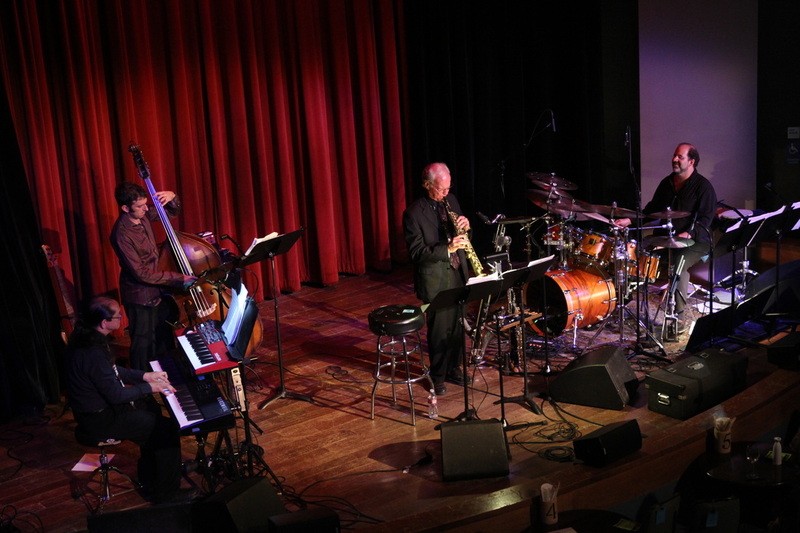 During a distinguished career spanning over three decades, McCandless brings a soaring lyricism to his playing and composing that has been integral to the ensemble sound of two seminal world music bands, the original Paul Winter Consort and the relentlessly innovative quartet, OREGON. In 1996 he won a Grammy for Best Pop Instrumental with Béla Fleck and the Flecktones with whom he was a guest artist. McCandless’ fine tuned compositional skills have been called upon for a number of film scores. Most notably he wrote music for the video Squanto and the First Thanksgiving, a Rabbit Ears Production with Graham Greene as narrator. Paul recorded three of his orchestral scores for a CD called “Oregon In Moscow” featuring OREGON and the Moscow Tchaikovsky Orchestra. “ Round Robin,” the opening track received two 2001 Grammy nominations for Best Instrumental Composition and Best Instrumental Arrangement. 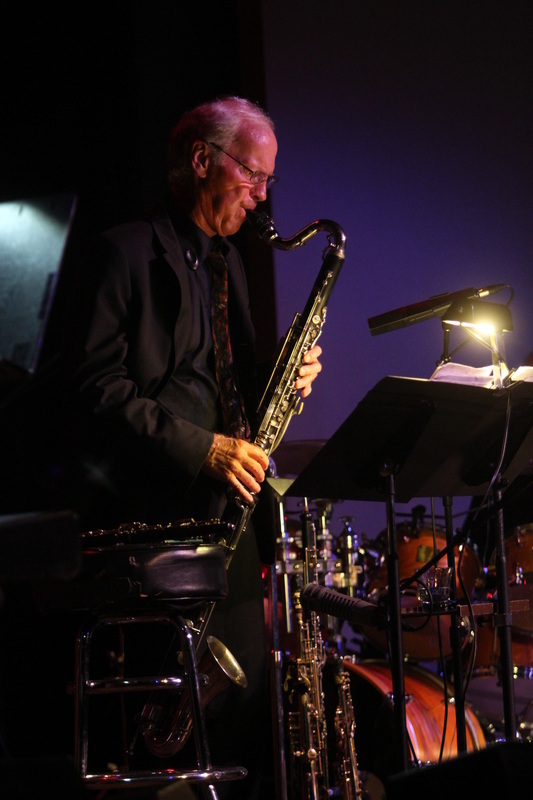 As an orchestral soloist he has performed with the Camerata Chamber Orchestra of Mexico City, St Paul Chamber Orchestra, and the Philadelphia, Buffalo, Los Angeles, and Stuttgart Symphony Orchestras.